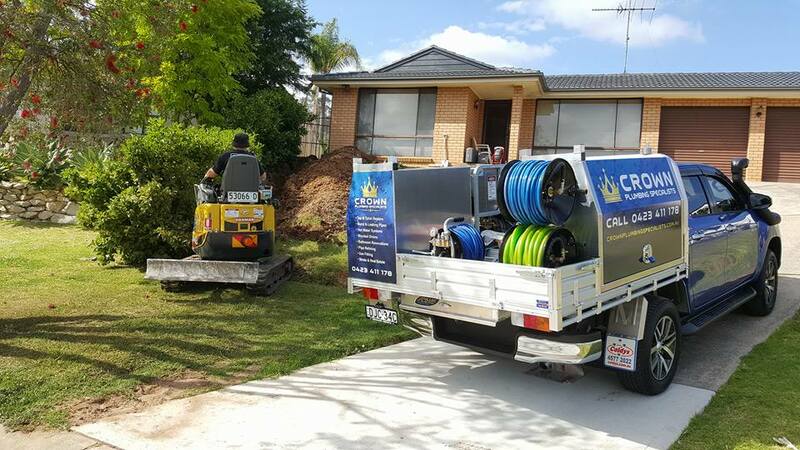 Crown Plumbing Specialists take significant pride in their workmanship and as a result only hires the best plumbers who are professional, passionate and well educated in the trade. Since our establishment, we are growing at unprecedented levels to become Australia’s leading and competitive plumbing company. With years of experience, Crown Plumbing Specialists are about delivering the highest quality of plumbing services to its customers. So if you are passionate about joining the team please contact us directly on 0423 411 178. Main duties is to perform in all areas of plumbing from cottage works to maintenance and real estates across Sydney metro/central coast. You will be expected to liaise with all clients and customers. * Knowledge and understanding of general plumbing and reading plans. Apply now by emailing your resume to [email protected] or alternatively should you wish to discuss these positions, please call us on 0423 411 178.